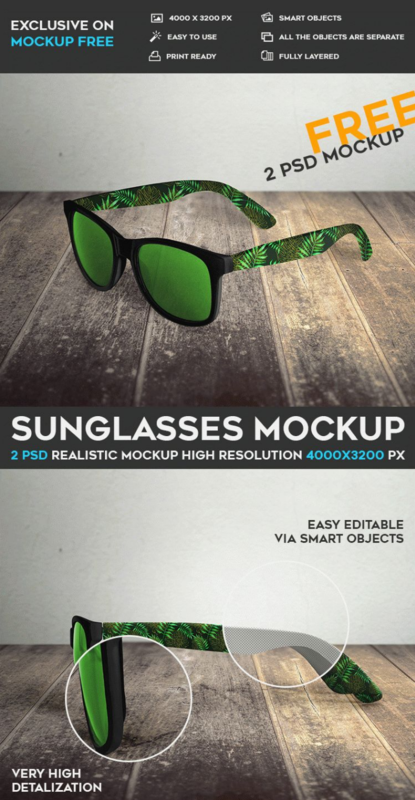 Check out this Sunglasses Free PSD MockUps! This mockup is perfect for implementing a lot of designers ideas as well. Absolutely professional and stylish PSD mockups can be very useful for designers, artists and promoters. It’s very easy to customize. It’s fully layered and well organized. You can modify to your requirements.